/Emptyspiral Celebration Free Prize Draw! Emptyspiral Celebration Free Prize Draw! 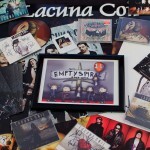 In celebration of our 10 year Birthday, we’re giving away pile of Lacuna Coil prizes to 10 lucky fans! 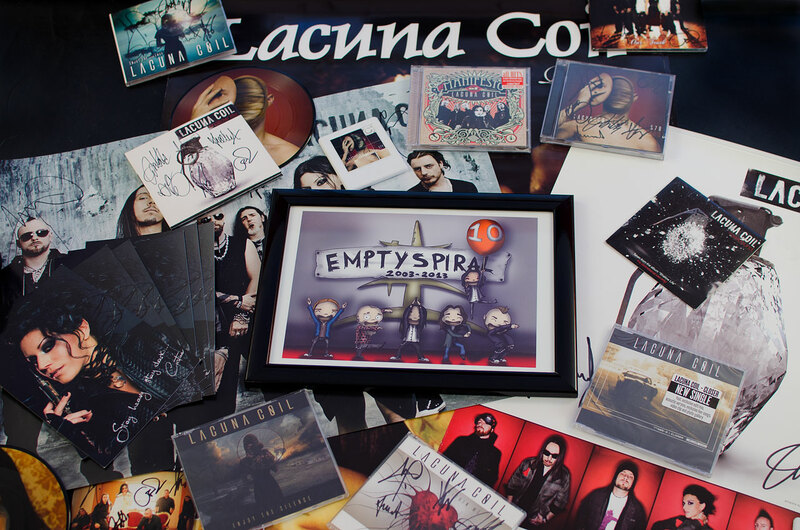 On top of that, one winner will also be the proud owner of a unique piece of artwork created by Lacuna Coil bassist Marco Coti Zelati himself! 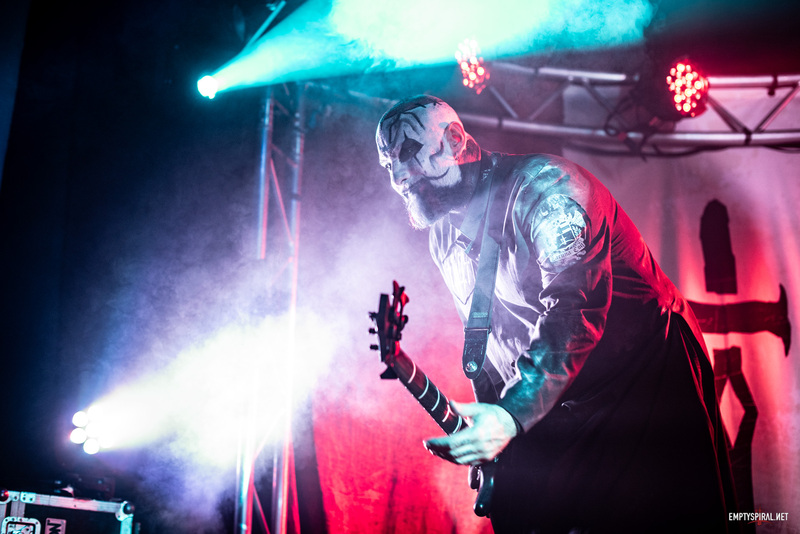 If you want to check out all the prizes on offer, and enter the free prize draw itself, head over to our Competition Page for all the details. You only have 10 days (notice a bit of a theme here?!) so best check it out now! Love LC, any time, any day! crosses verything I can cross… twidles thumbs.. hopes….